An Apple a day, keeps every sadness away. Well yes, if you own something straight out of Apple then for sure you are enjoying the most privileged life because it certainly “has it all”. It does not lack anywhere, whether it be the features and sophistication, whether it be class and standard, whether it be the outlook and feel and whether it is about technology or style; Apple makes world’s class devices, smartphones, MacBook(s) and nobody can deny that at all. Because even the haters want to have it deep down. It may cost much but it really worth the price. Nobody would ever make false claims and register complaints against the fantastic Apple products because they are being worked on, they are being designed under professional team and being carried out after a lot of fruitful and prosperous experimentation. Apple is that one banner which is sold around the globe massively and people cannot get it enough because every year it brings something ‘oh so amazing’ that one cannot resist but to laptop backpacks for oneself. This chain of series is going on without stopping. 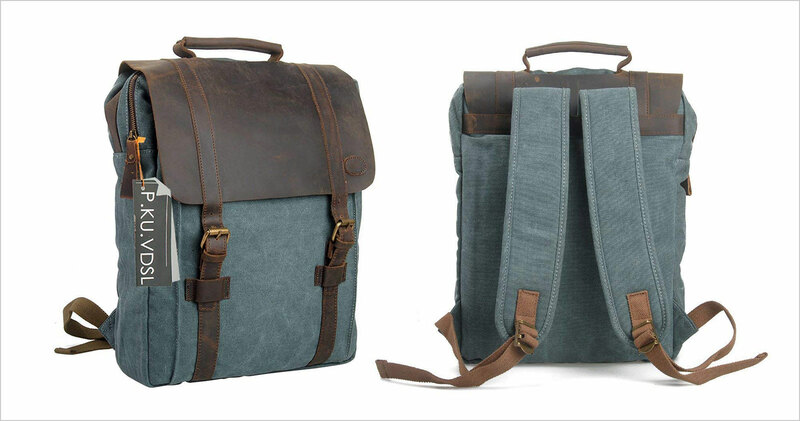 Well coming towards out today’s post which is showcasing 10 best Premium Backpacks for the Apple MacBook Pro 15 inches as well as all Laptops under size 15.6 inches. 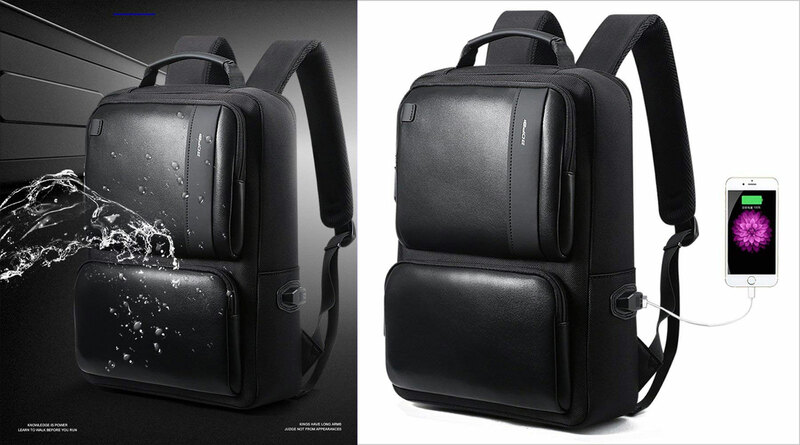 This list of laptop backpacks has some really notable good stuff. 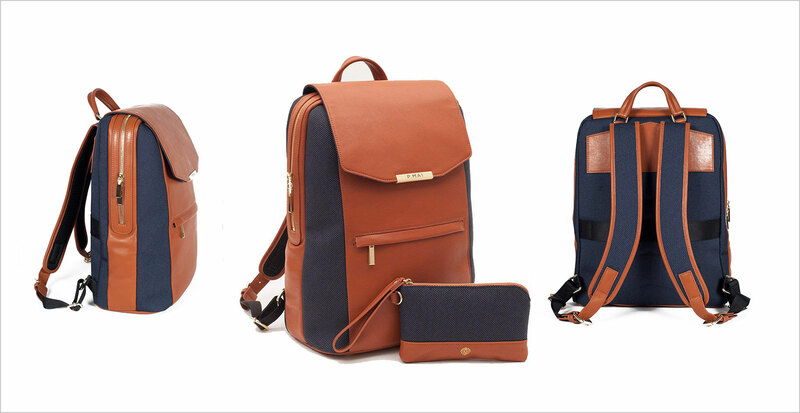 Precisely telling that they can be used for travelling bags, day to day bags, school bags as well. 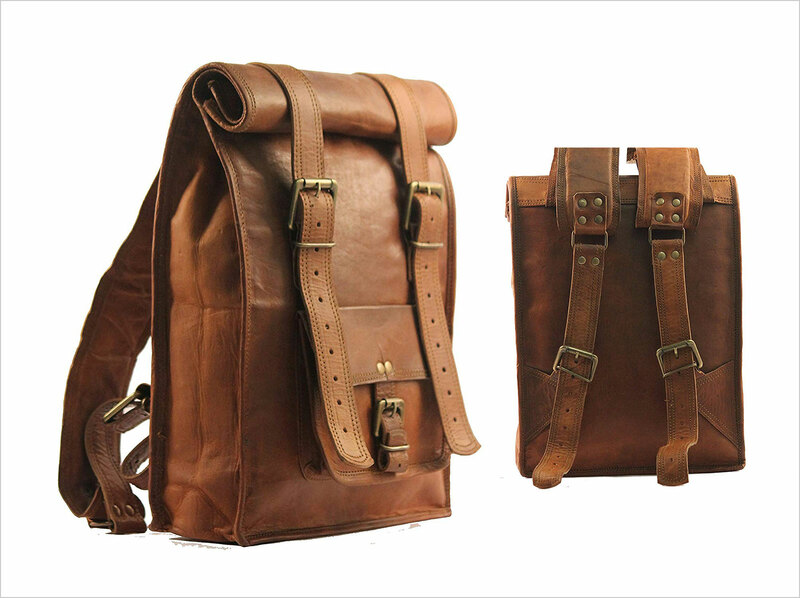 If you have some pennies besides then you can switch to these premium quality backpacks. 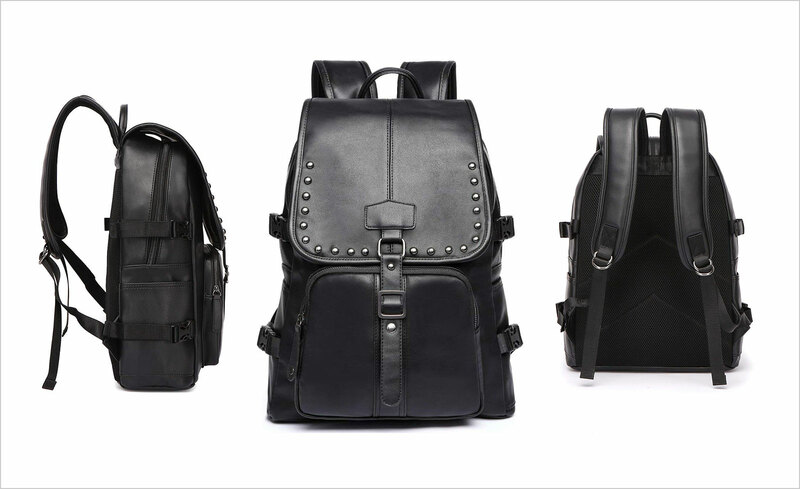 These backpacks will provide a full of life experience. 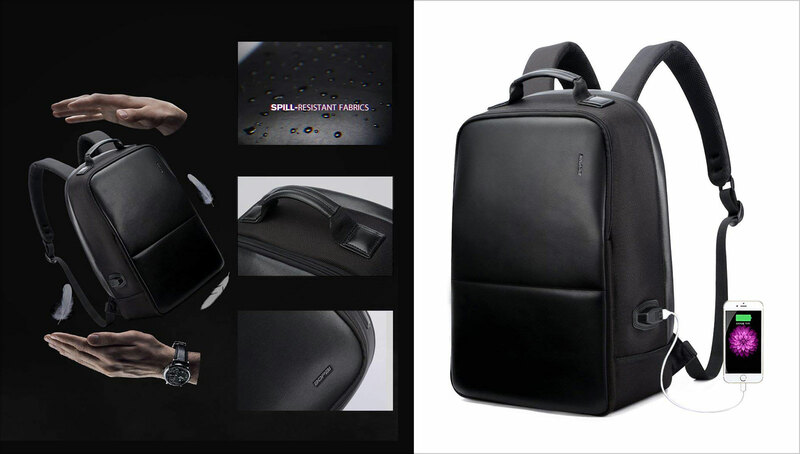 You can carry it around, its handiness is amazing and will protect laptops from any damage or fall. 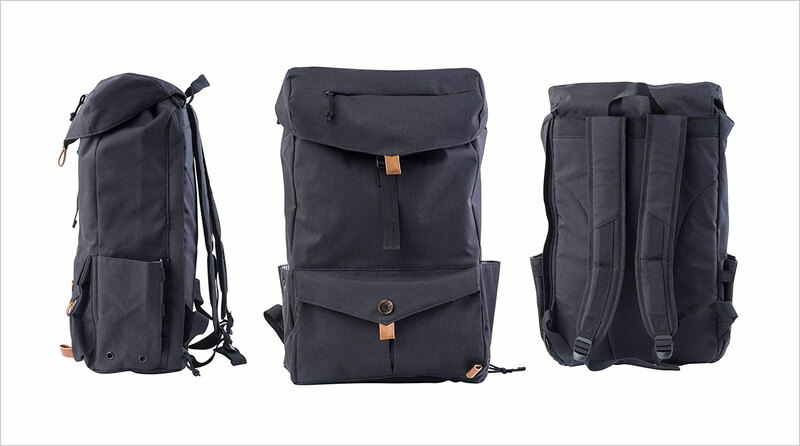 These backpacks are handpicked and durable. Buy whatever suit you best. Stay tuned for some amazing design and technology posts. Right here we shall accommodate you thoroughly. Also anticipating your words of appreciation, it motivates us. Here we go.